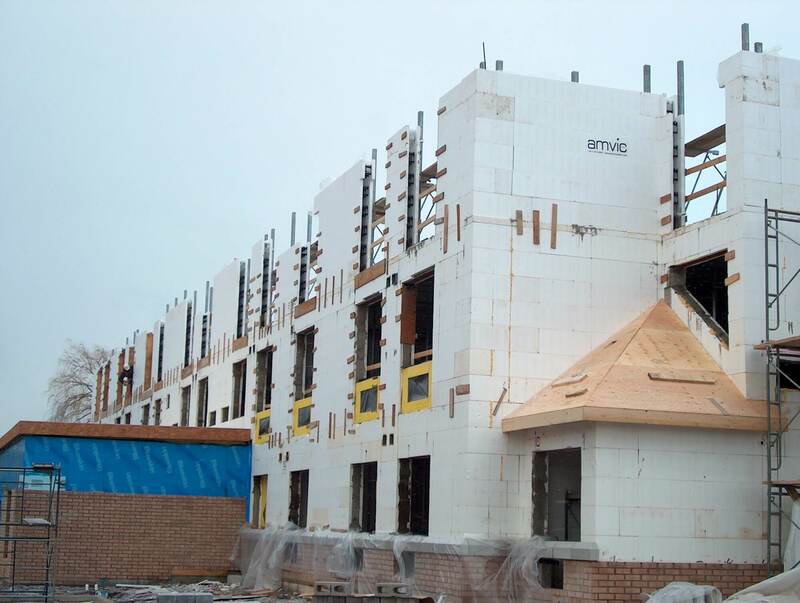 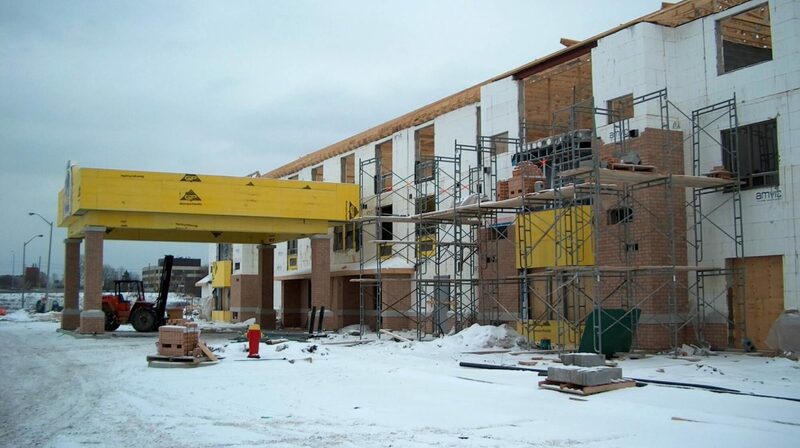 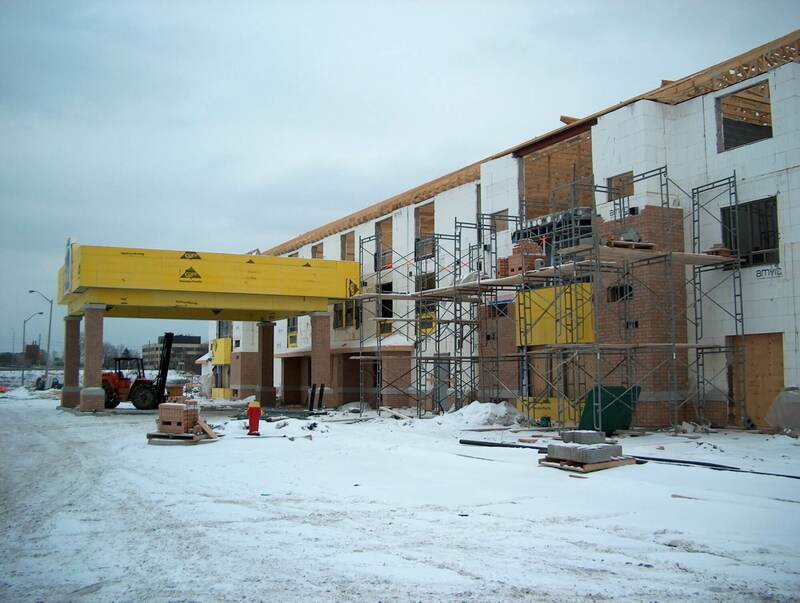 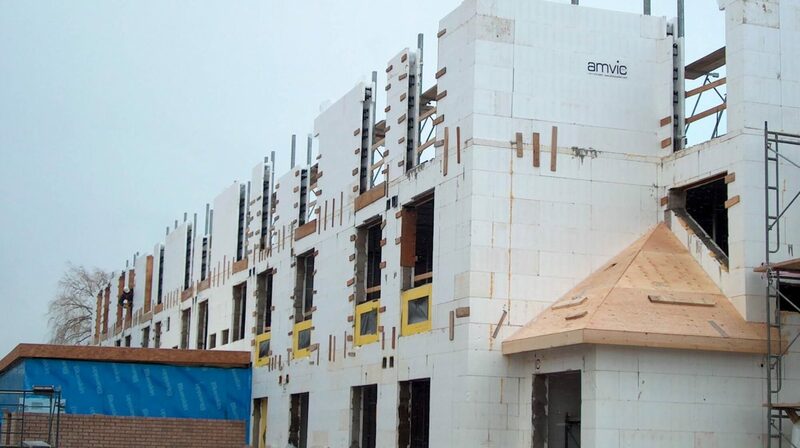 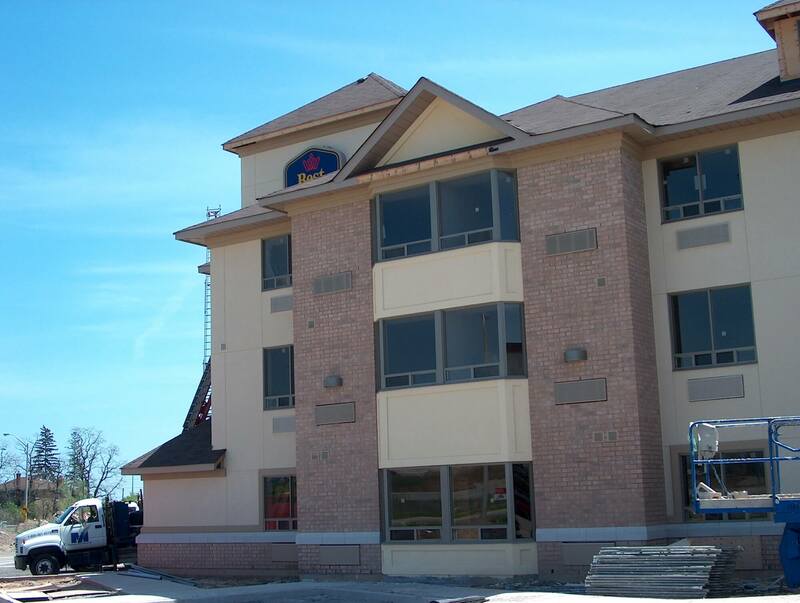 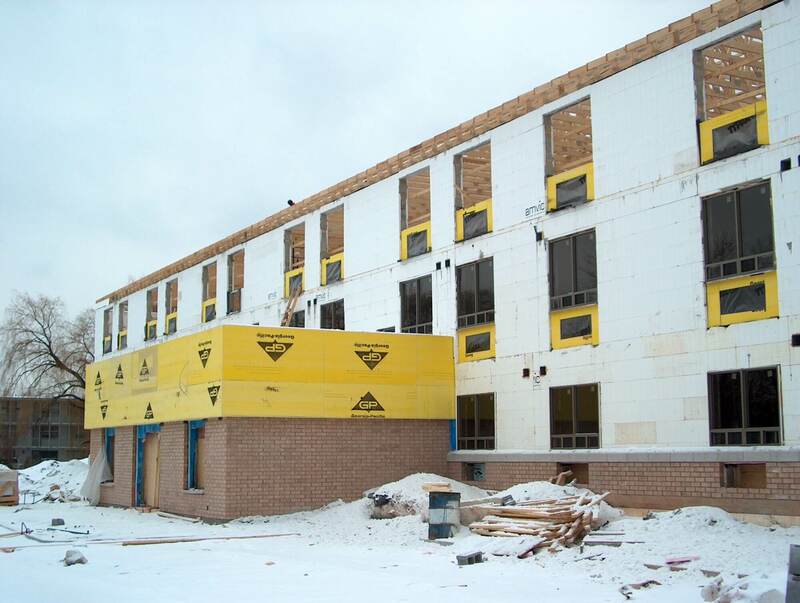 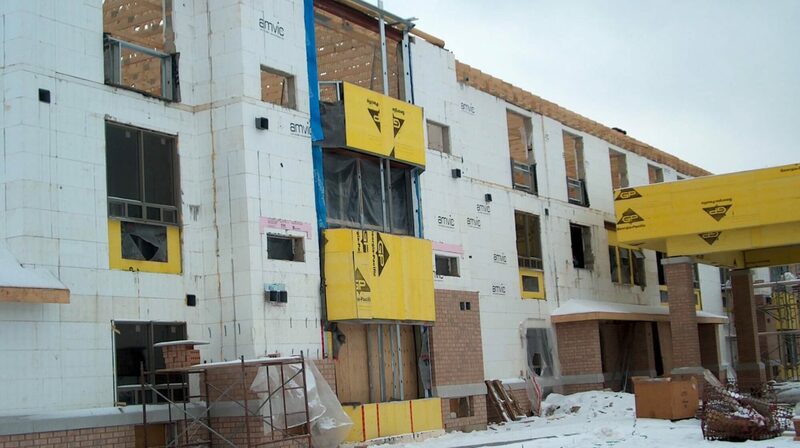 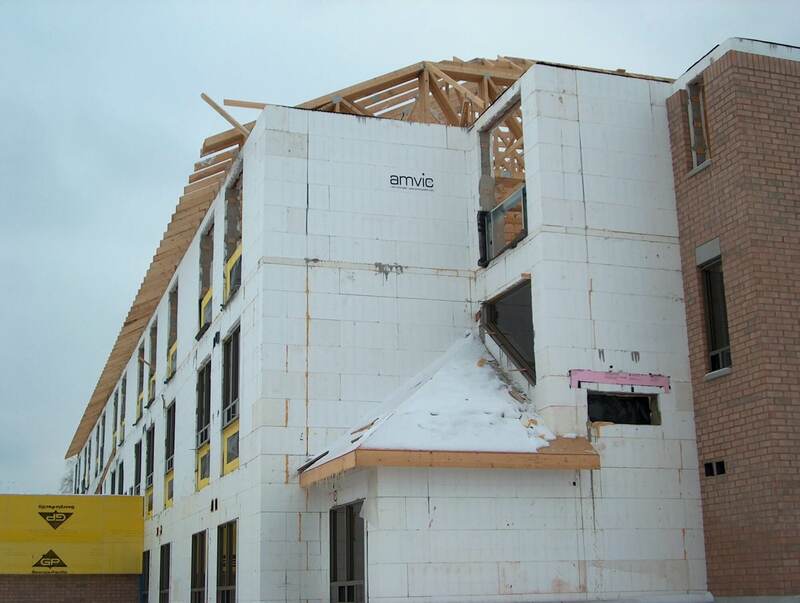 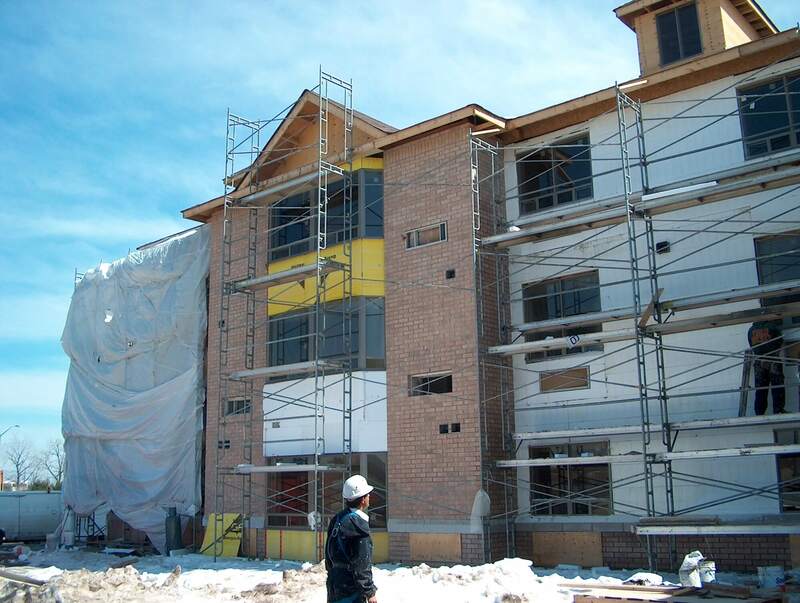 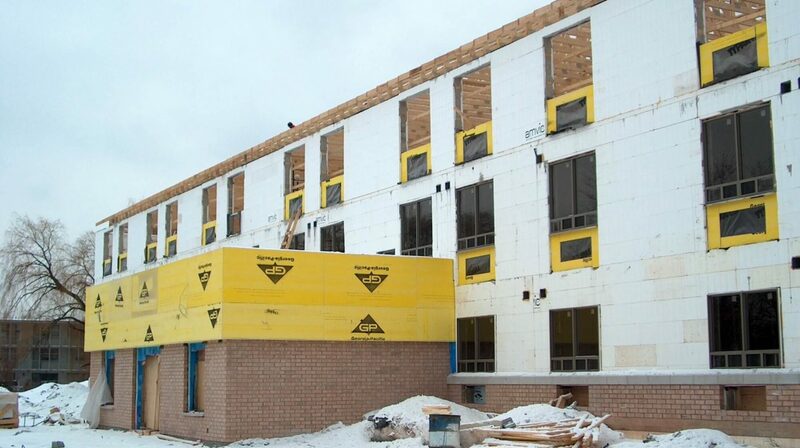 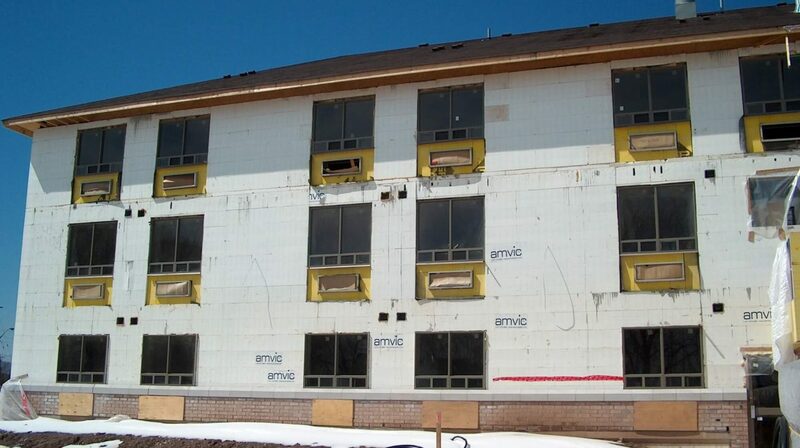 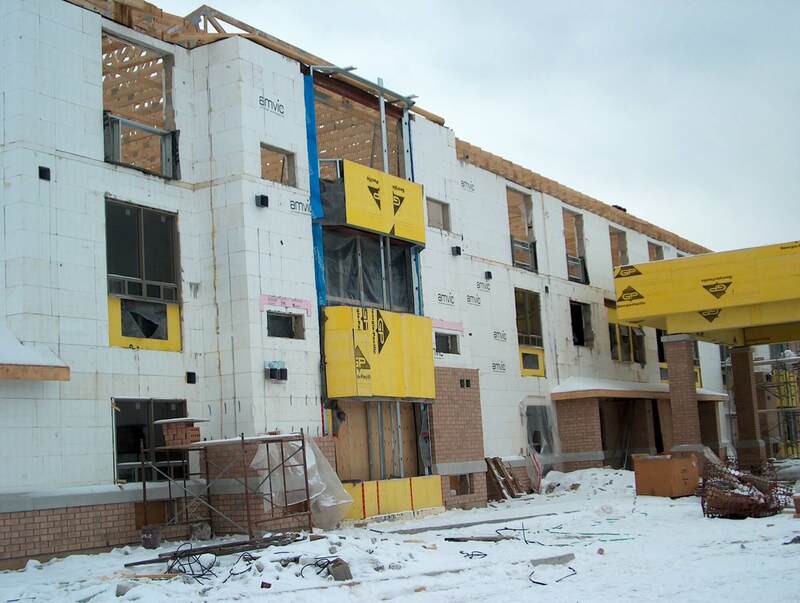 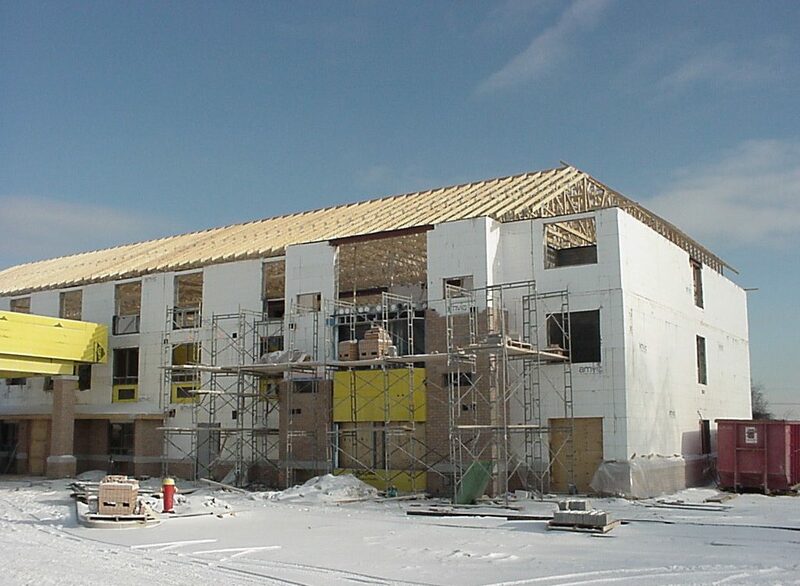 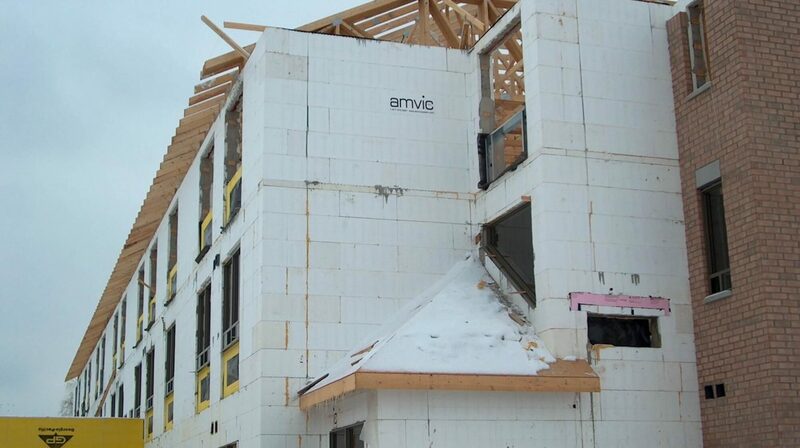 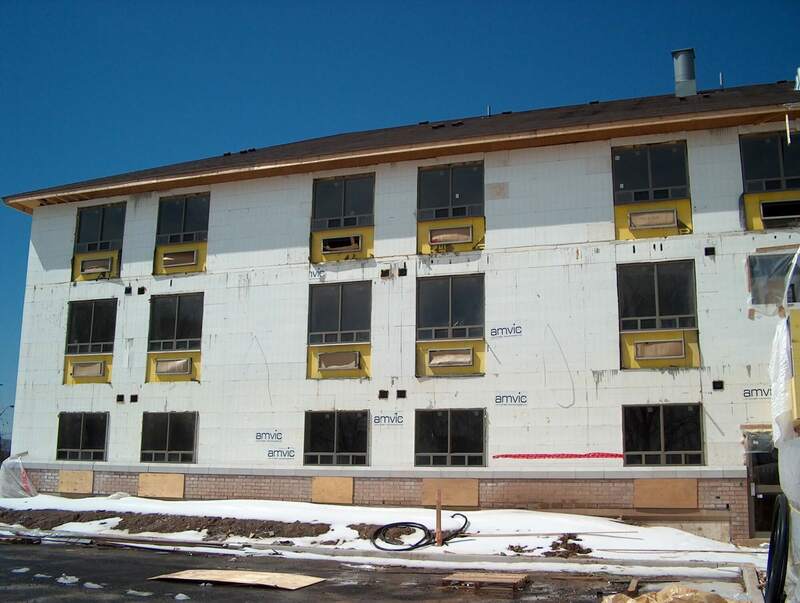 An Amvic ICF Hotel contributing to quicker construction times, lower operating costs, faster ROI realization and a quiet and comfortable stay for the guests. 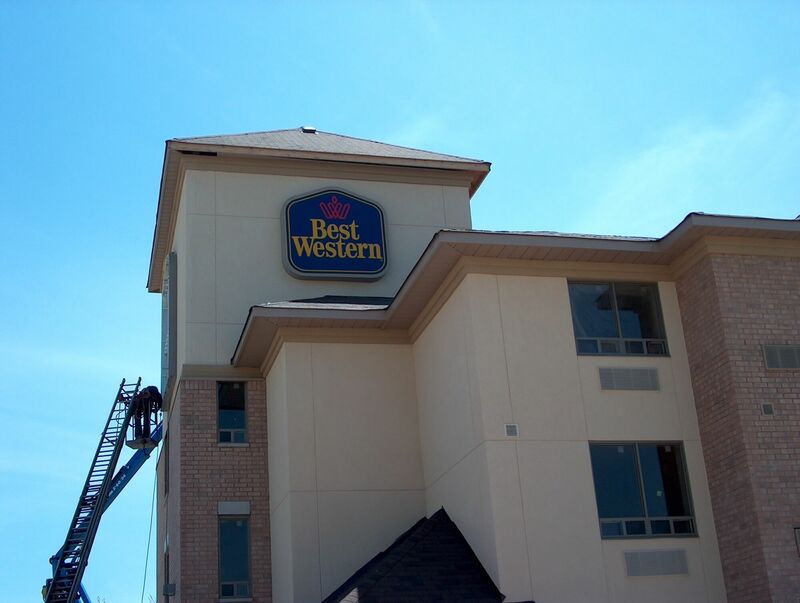 Q – You have been in the hotel industry for 20 years and you have previously owned 2 hotels. 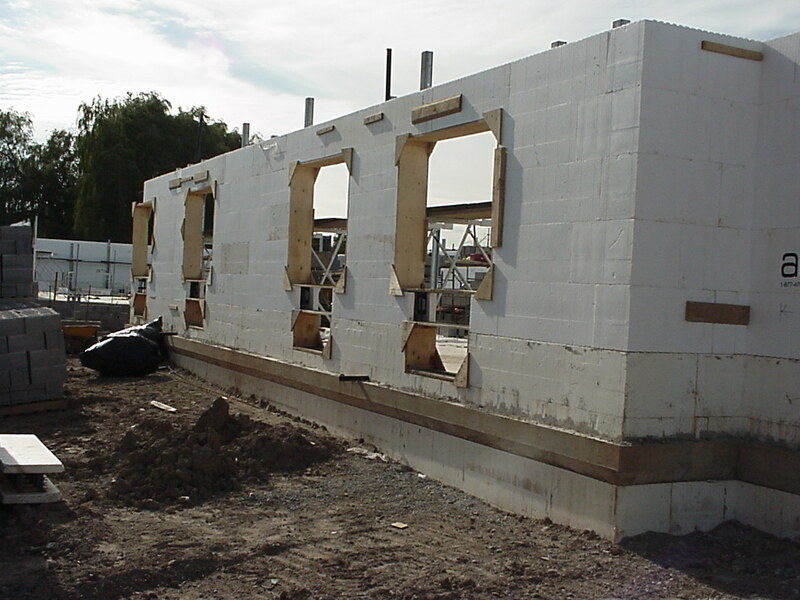 Please comment on the difference in operating costs you see as a result of ICF construction. 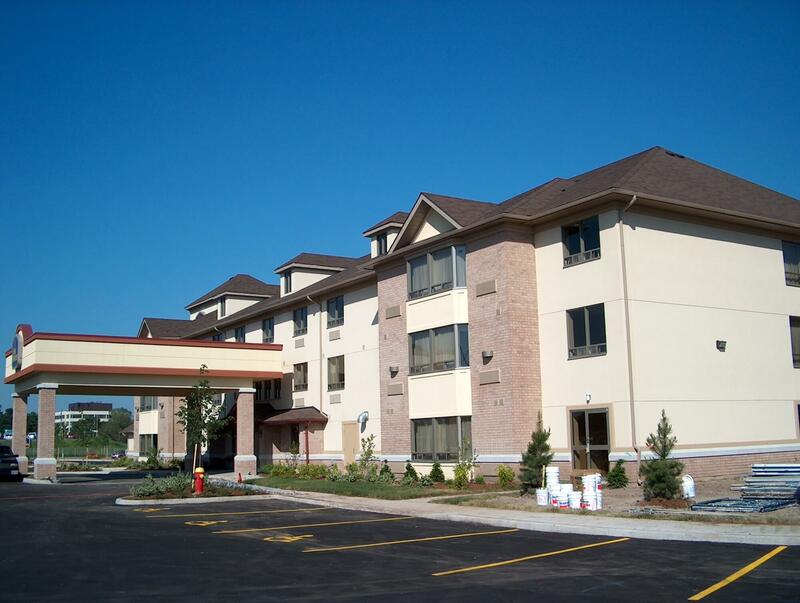 A – I am seeing approximately 20% savings in operating costs. 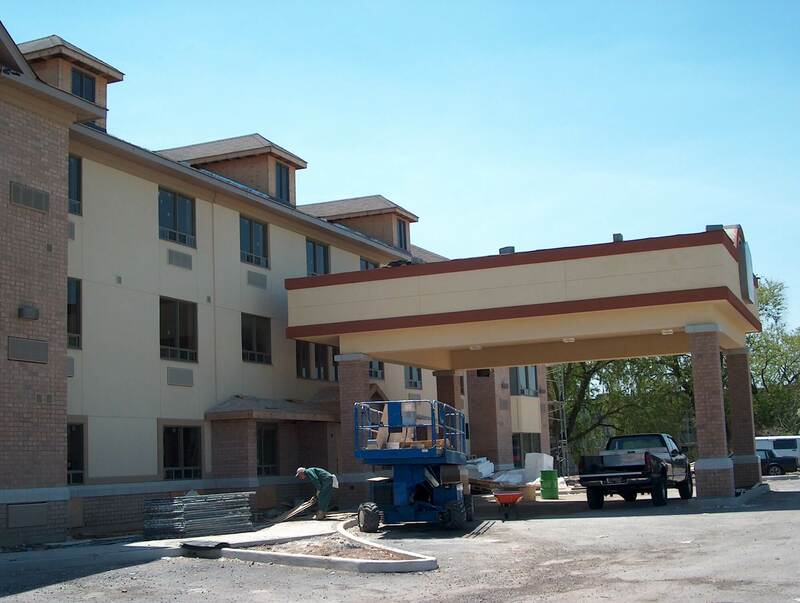 Q – Would you recommend ICF construction for others in the hospitality industry? 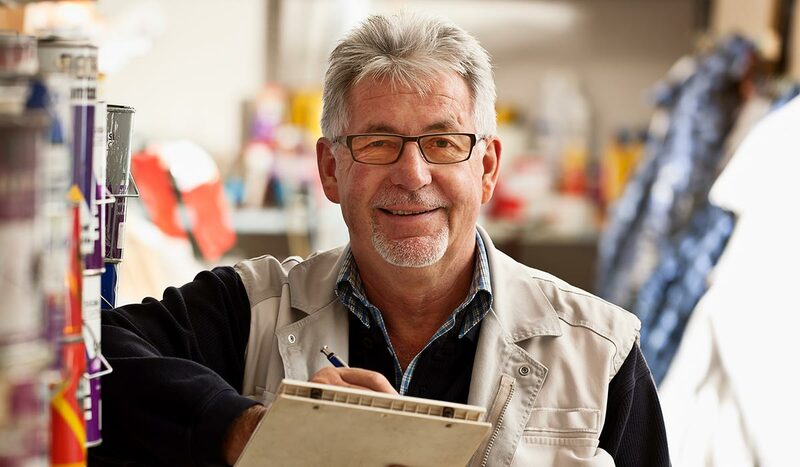 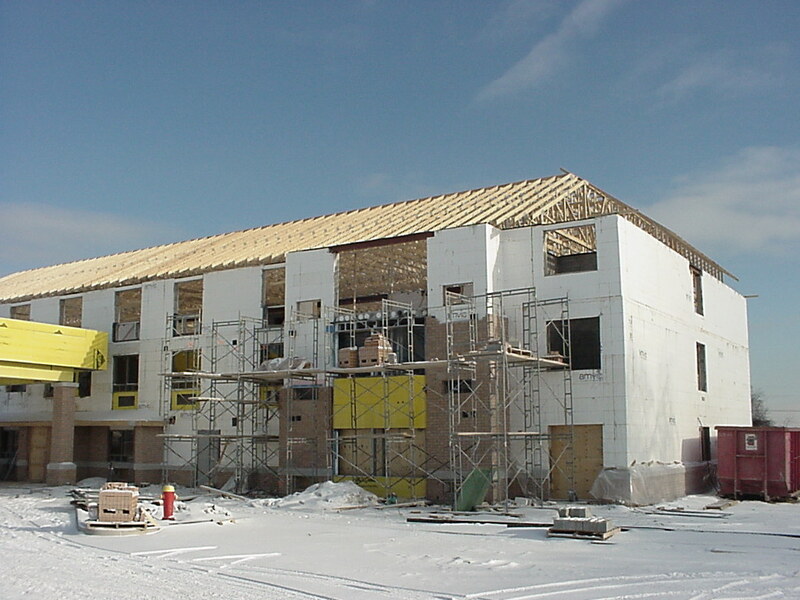 A – I would most definitely recommend ICF construction for others, customer satisfaction is much greater and my ROI is better. 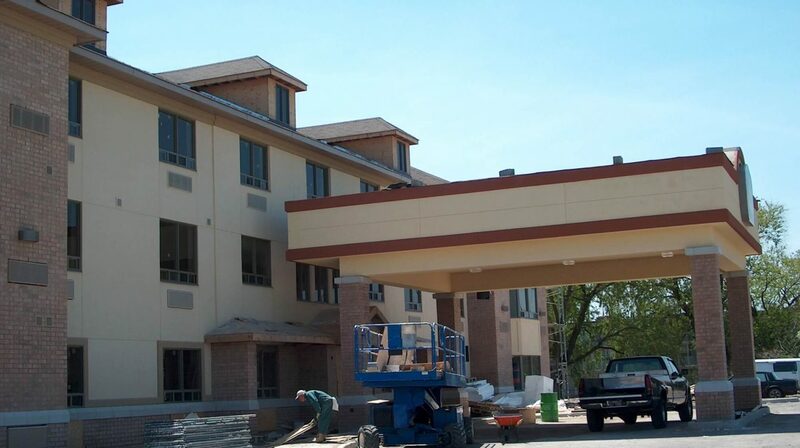 In fact I have already influenced two other hotel owners to go with ICF. 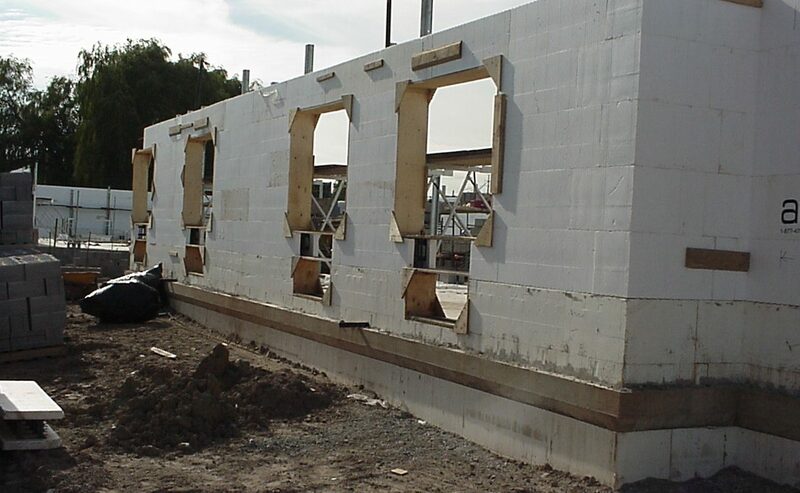 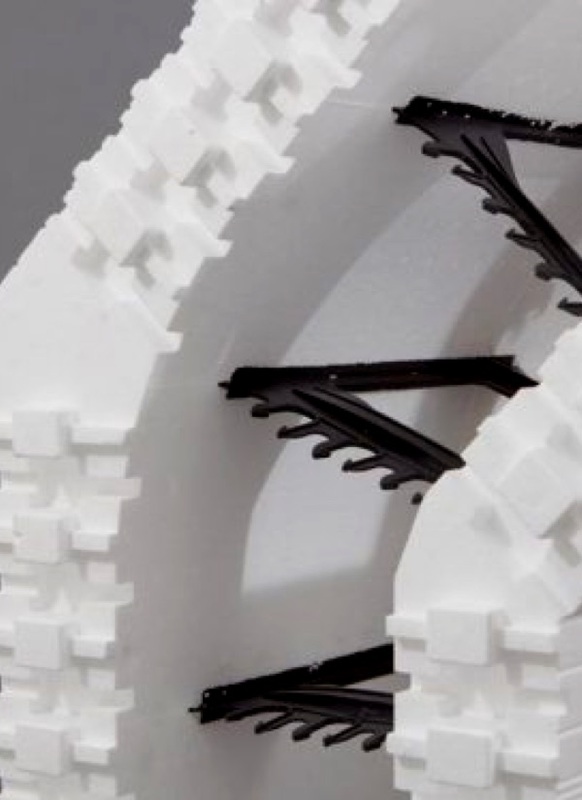 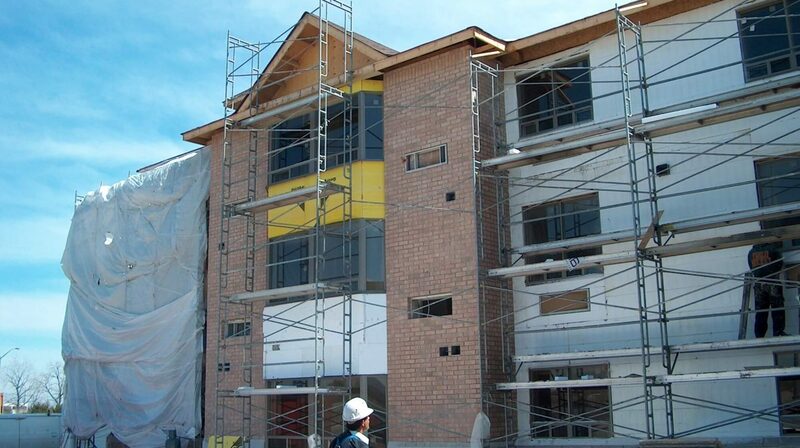 Q – What were the major benefits of ICF construction that made you choose it over conventional construction? 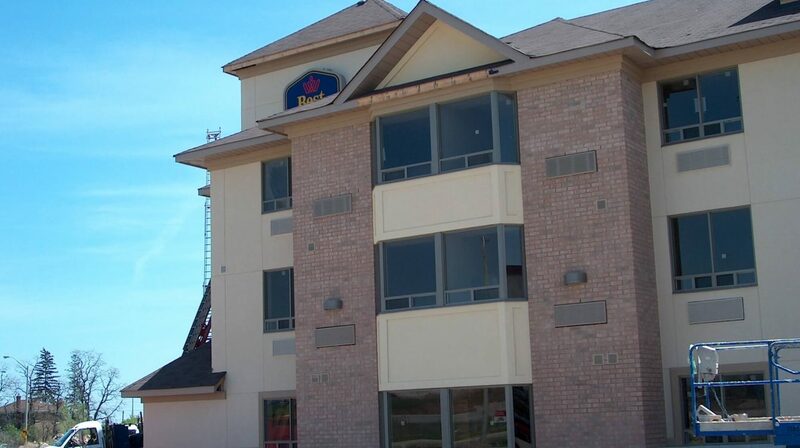 A – The major benefits were the reduced operating costs, followed by the quiet and comfortable stay for customers since I am so close to a major highway. 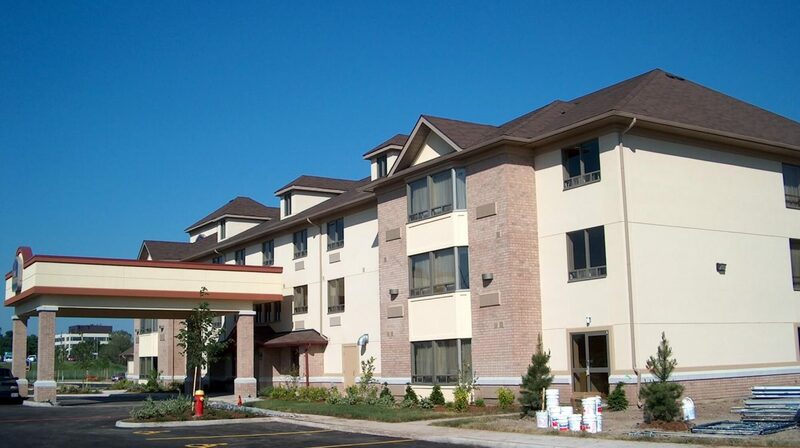 This is a 3 storey hotel with 59 rooms, conference rooms and an indoor pool. 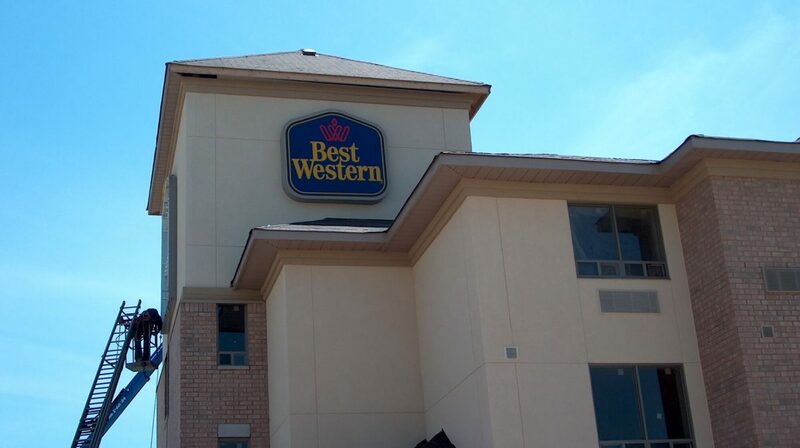 We have the same operating costs as the motel next door which is half the size, without a pool.